Track, Attract, and Convert Visitors into Fans. Easy-to-use growth-hack platform that helps marketers track and attract visitors to convert into fan customers. Our 2 tools Our 2 tools can improve website performances. "Call to Action" tool installed in landing page to detect users' exits intent and show offers. "Entry Form Optimization" tool installed in form to save trouble and stop exit of user. Provide Input-assist Functions to Save Input Troubles and Stop Exits. Introduction track record : 1,700 cases and more. Broad range of businesses and its scales. 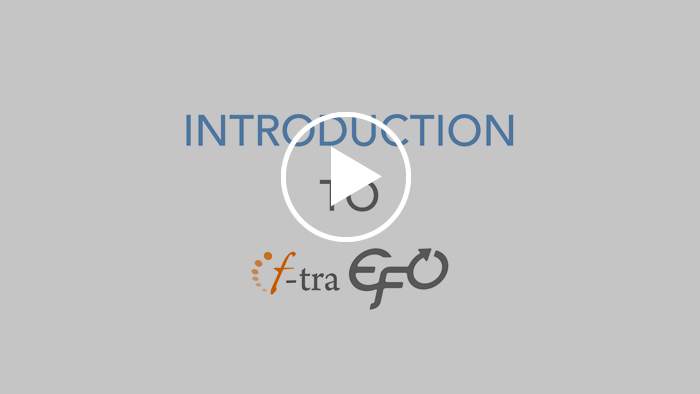 We introduced f-tra n order to strengthen the smart phone mail order site. 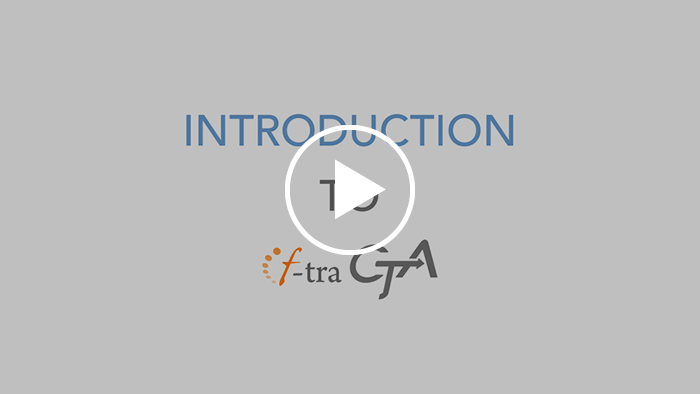 f-tra can be implemented simply by inserting a tag, so we were able to improve the web form part speedily in parallel among the situations which progresses other systems renovation. In addition, it is also possible to verify the fully implementation effect at the free trial, we are very satisfied. After the site open, the visitor was steadily extended but there was a problem of low completion rate of the user who reached the form and number of conversions is sluggish. So we asked an improvement in f-code. By the introduction of EFO tool and Improvment of user interface based on the report data, Form completion rate increased to 2.7 times. We were able to proceed with the nationwide expansion of the service. Copyright © 2017 f-code, Inc. All rights reserved.